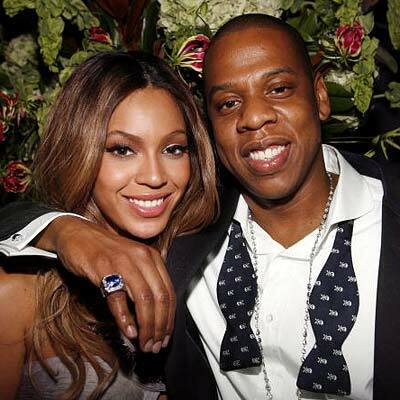 People Magazine is reporting that their sources confimed that Jay-Z and Beyonce were indeed married earlier today. Congrats to them! Now, we can move on the the baby questions.